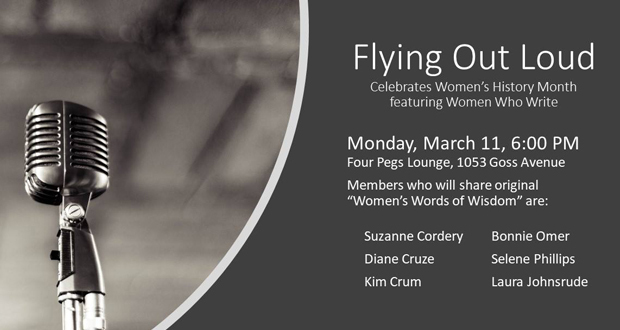 Flying Out Loud – Monday March, 11 at 6pm at Four Pegs Lounge on Goss Avenue. 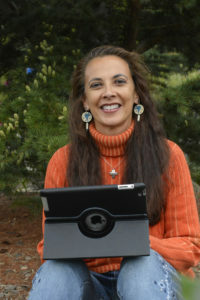 Suzanne Cordery writes stories and essays, and hopes to one day have her writings published. Suzanne was born in Louisville, and grew up in the Phoenix Hill and Shawnee neighborhoods. She “was dying” to get away from Louisville at age 18, and so lived for brief periods in other cities. Now, having lived many years here, Suzanne knows that Kentucky is a part of who she is, and she wants her stories to tell at least a little bit about the cities and small towns in Kentucky. After completing her pediatric residency, Laura Johnsrude worked as a general pediatrician before settling in the Louisville area. She was published in the March 2017 issue of Hippocampus Magazine and in the spring 2018 issue of Bellevue Literary Review, receiving Honorable Mention in the Felice Buckvar Prize for Nonfiction for her piece, “Drawing Blood.” Her essay, “Look at My Chest” is in the current issue of The Spectacle and she’ll have a piece in an upcoming literary anthology. 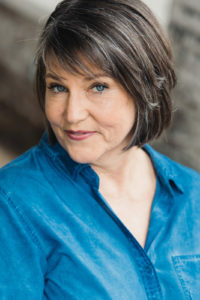 Kimberly Crum is old enough to have received an MSW (1980) from the University of Iowa and an MFA in Writing (2003) from Spalding University. She enjoyed a social work career before she fancied herself a writer. Now, as the sole proprietor of Shape & Flow Writing Instruction, a studio located in a repurposed slaughterhouse, Kim teaches memoir and personal essay to aspiring writers who want to tell true stories, for posterity or publication. Kim has published in journalistic and academic venues. Literary essays have appeared in 94 Creations, New Southerner and The Louisville Review. Others are pending rejection at several worthy journals. Currently, she is working to complete the full draft of a segmented memoir titled, Slouching Toward Self-Actualization and is co-editor, with Bonnie Omer-Johnson, of Boom! —a multi-genre literary anthology by the Baby Boom Generation of the Ohio River Valley, to be published by Butler Books in 2019. 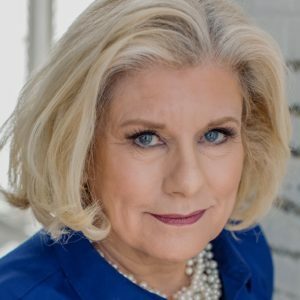 Diane Cruze is the director of Women Who Write. 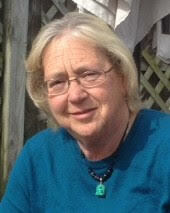 A native of Louisville, Diane holds a Bachelor of Liberal Studies degree from Spalding University. She has edited a small-town newspaper in rural Kentucky, freelanced for The Courier-Journal and The Louisville Times, and written multi-million-dollar federal grants. She now devotes all of her writing time to creative nonfiction and is working on a collection of essays. Her poem “Healing Old Wounds” appeared in an anthology entitled Mother/ Other which was published by Sarabande Books in 2016. 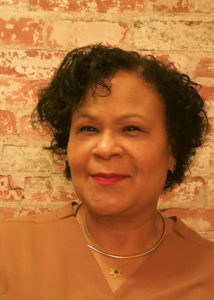 Two of her essays were published in the Fall 2018 issue of Sky Island Journal. Another of her essays will appear in an anthology scheduled to be published in 2019. Selene G. Phillips is a member of the Lac du Flambeau Band of Lake Superior Ojibwe nation. The UofL professor teaches writing, performs as a Sacagawea and Mary Todd Lincoln, and won the 2013 International Women Who Write poetry contest. Her most recently published poetry appears in the September 2018 issue of Cultural Survival. The former television news anchor recently completed her first book of poetry. Selene loves water and winter sports. 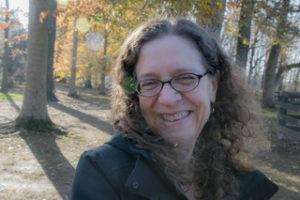 With a background in journalism and publicity, Bonnie Omer received an MFA from Spalding University and teaches at Bellarmine University She writes fiction, creative non-fiction, and inane poetry in rhyming couplets. She has two finished novels, 1932, and, Death and Butter, marinating, and is currently collaborating with Kimberly Crum on BOOM: An Anthology by and about Baby Boomers along the Ohio River Valley from Pittsburgh, PA to Cairo, IL to be published 2019.